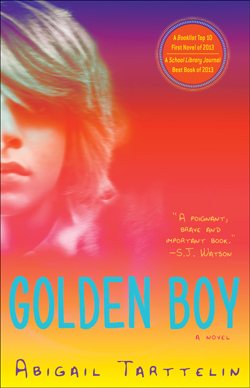 To the outside world, Max Walker is a golden boy: a loving son and brother, the perfect student, captain of the football team and every girl’s dream boyfriend. 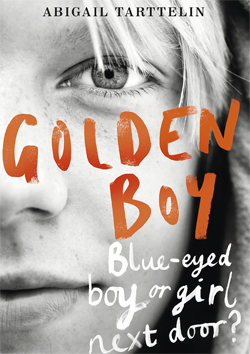 But Max was born intersex – neither fully boy nor fully girl. Now something terrible has happened to him, the consequences of which have left him questioning his true identity. Can the people around him – his girlfriend, his classmates, his ambitious parents – accept him for who he is? Or will Max’s secret life tear his world apart?